Dark sky friendly luminaires with good cut-off characteristics produce less light pollution and distribute a greater portion of their output into usable lighting zones. This is not only more efficient, it produces a more conscientious overall lighting design by redirecting wasted uplight back down to the ground. Horizontal reflectors in Type III or V distribution are also available to fit inside of any one of our designs giving you full cut off with controlled distribution. These optional features integrate smoothly into our entire line of cast aluminum poles, cast iron poles and our municipal grade tapered steel poles. Outdoor Antique LED Street Lights and Antique LED Street Lamps are our specialty. The Niland Company is a designer, manufacturer, and vendor of many different styles of streetlights and antique street lamps. Whether you are developing a municipal, private project, or outdoor lighting project, or you only need one aluminum pole, cast iron pole, or tapered steel pole for roadway applications. 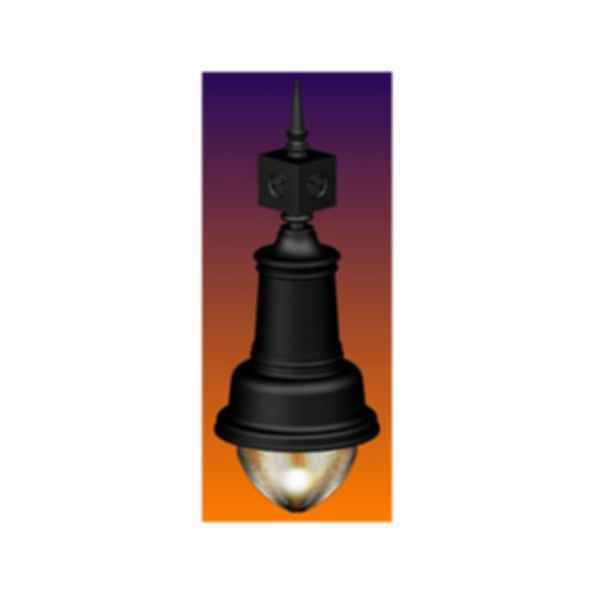 Niland has a unique and well engineered antique streetlight product to fit your sites needs.